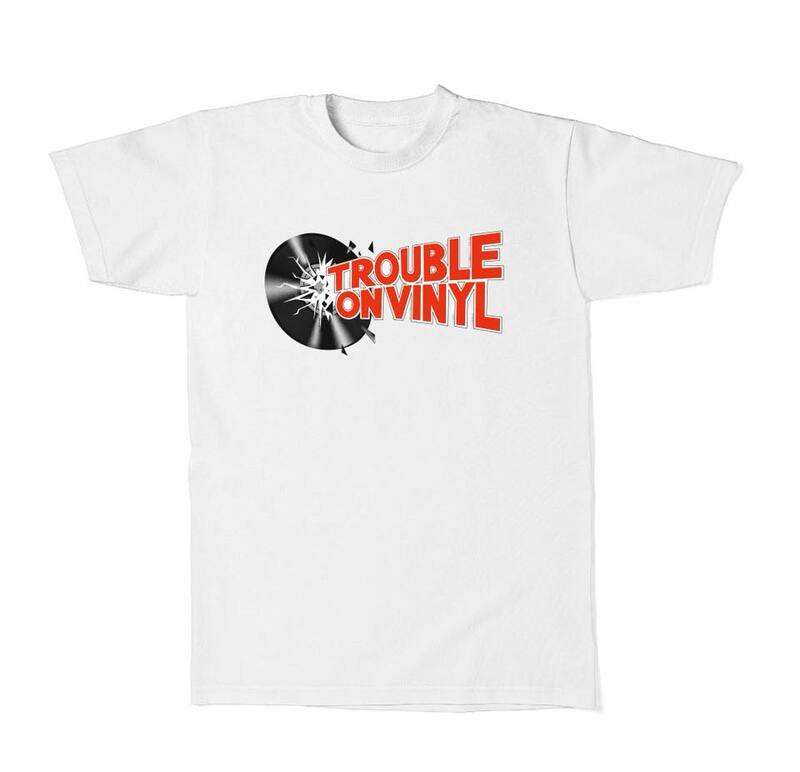 In celebration of the labels re-launch we have this exclusive White T-Shirt with our heritage Trouble on Vinyl Logo for sale. This logo was the second TOV logo and was used for a limited time in 1994-1995 which was when we put out some of our first hits. 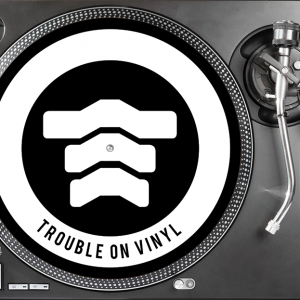 Grab yourself some nostalgic jungle drum and bass history. 100% Cotton pre-shrunk ringspun jersey. Taped neck and shoulders, quarter-turned to eliminate crease.